Woodlawn House is thought to date to the late 1750s. 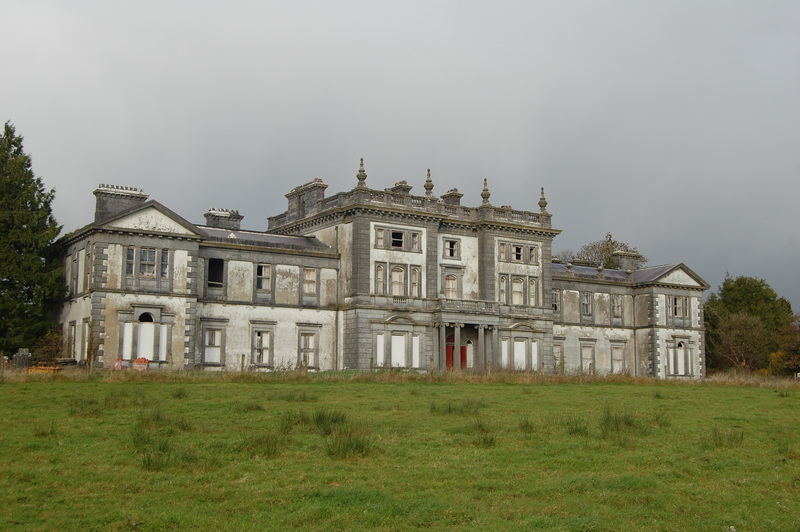 It was built by Frederick Trench, the grandson of John Trench, Dean of Raphoe (County Donegal) on lands originally purchased in 1702. The First Edition OS Map (GA86, 1838) provides a very good plan of the building. This indicates the central rectangular block of the main house with a recessed single bay to the entrance front and wings with advanced end bays. The layout of the grounds as well as the scale of the farm buildings, which were not extensive at this point, is also recorded. 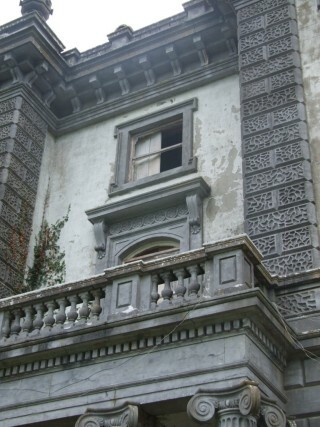 In 1860 the second Lord Ashtown transformed the building into a fashionable Victorian villa, externally and internally. The work was designed by J. F. Kempster of Ballinasloe.This included the creation of a new entrance front, the construction of a second storey to the wings and the redecoration of the interior. The works to the interior bring the Italianate design boldly displayed on the outer facade into the living quarters.